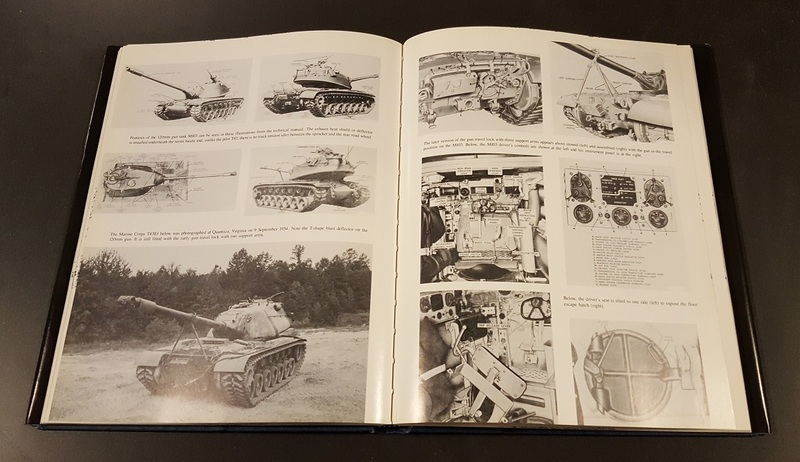 The late Richard Pearce Hunnicutt is famous for his series of books on the development of the United States' armored vehicles. 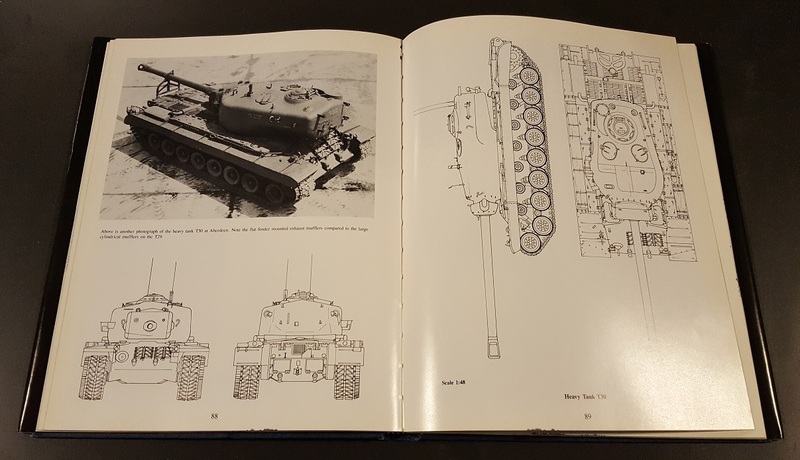 Probably his most famous is Firepower: A History of the Heavy American Tank, a single-run book from 1988. Such is the quality of this book that nearly 30 years later, it's still considered the last word on the subject and commands very high prices in the secondhand market. Wargaming is pleased to announce the release of an all-new World of Tanks reprint of Firepower, in conjunction with Echo Point Books & Media. The new edition is complete with foreword by our own Chieftain, who also provided improved images scanned from the National Archives. This is planned to be a single print run, on offer for only for 6-8 weeks, and then the presses will roll off that amount for shipping. Preorder Firepower now on Echo Point's website.